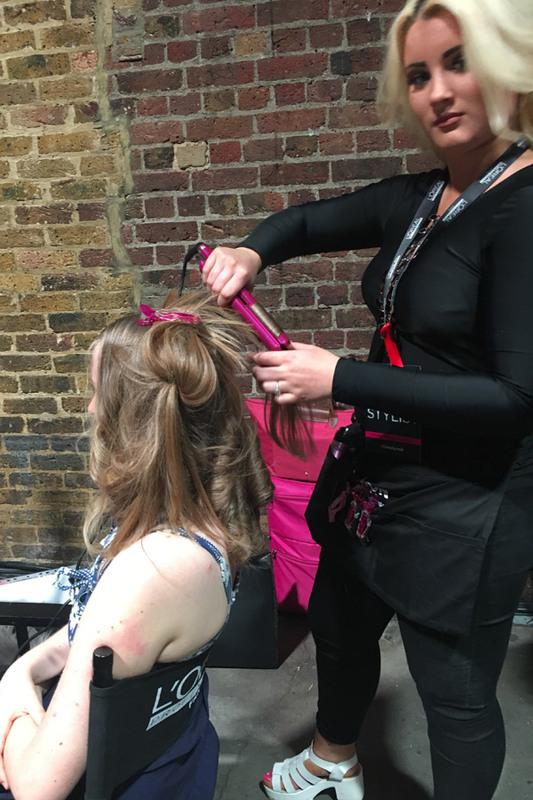 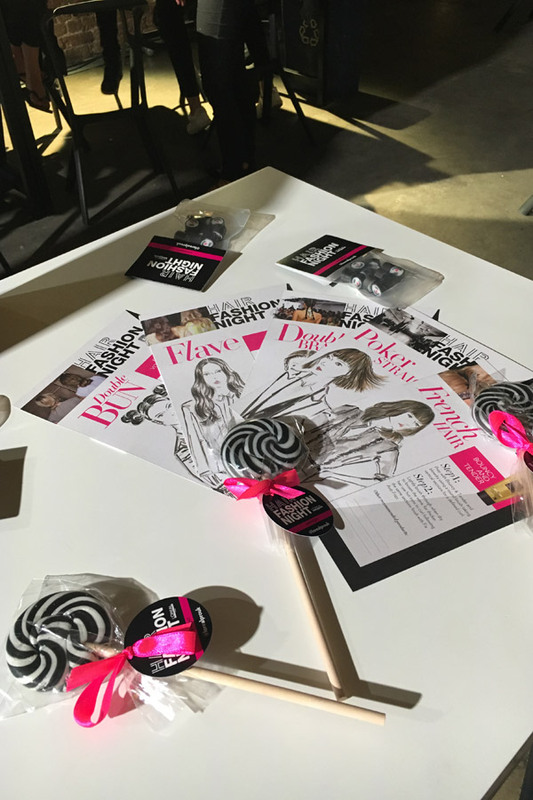 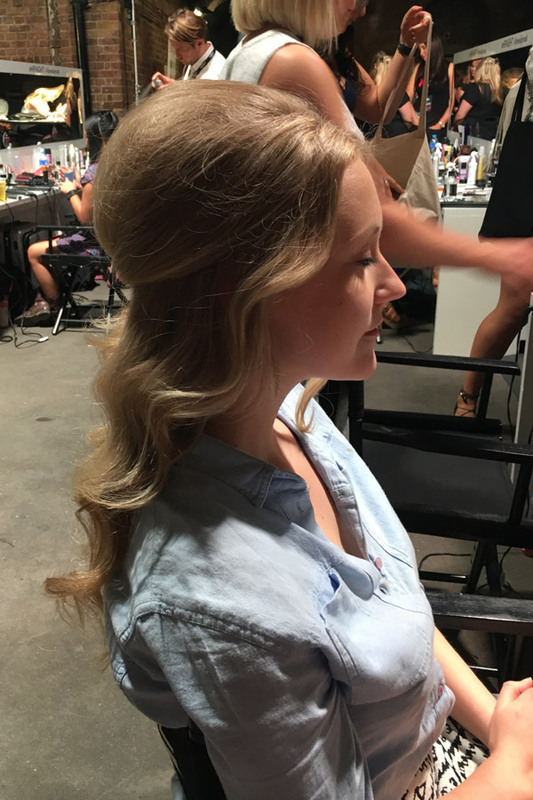 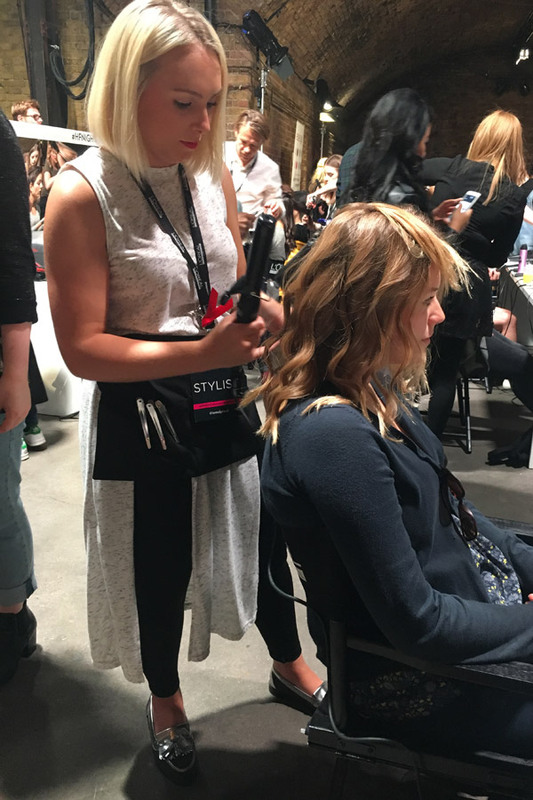 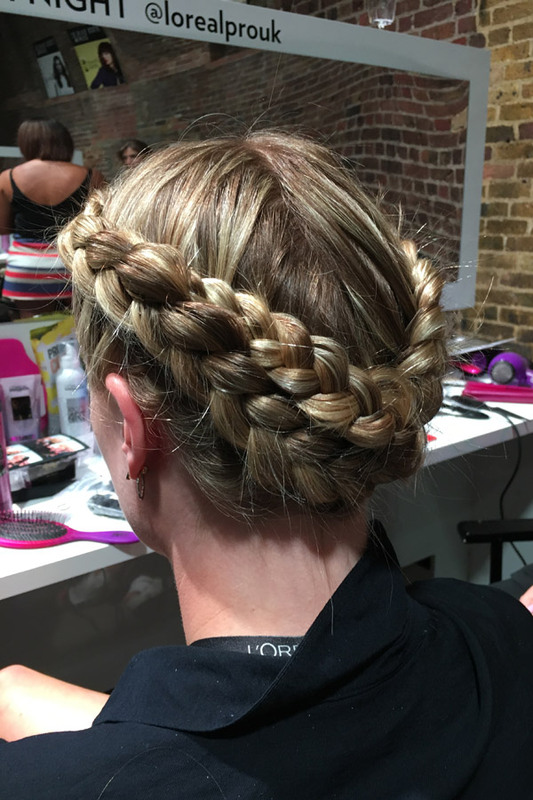 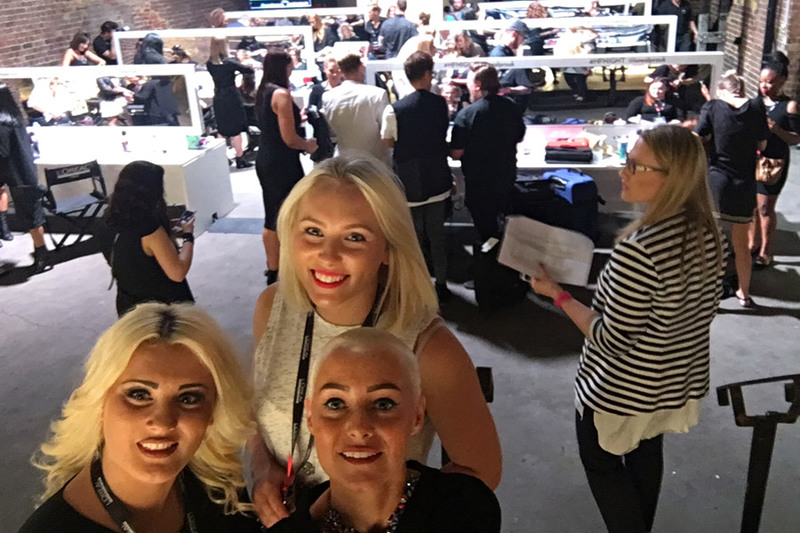 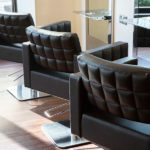 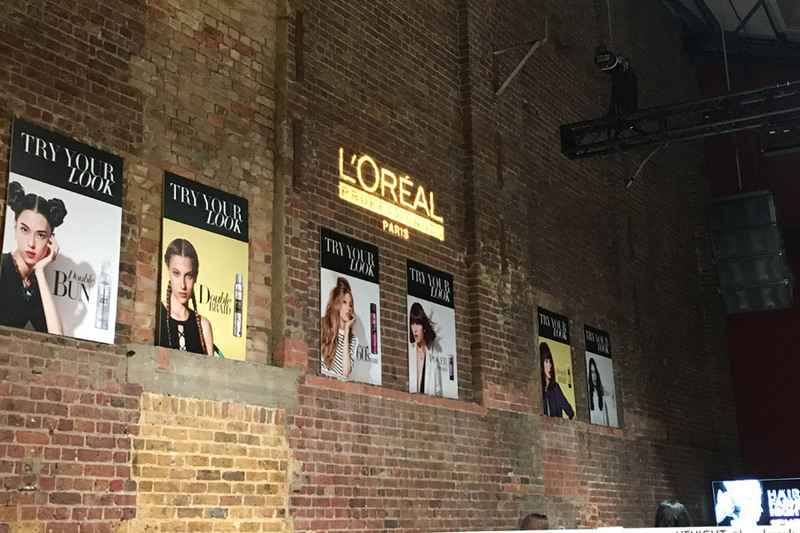 Shelby, Courtney and Kelly were thrilled when global hair care giant L’Oreal asked them to work alongside London’s leading stylists for a high energy event of hairspiration at the ultra-cool Village Underground in Shoreditch. 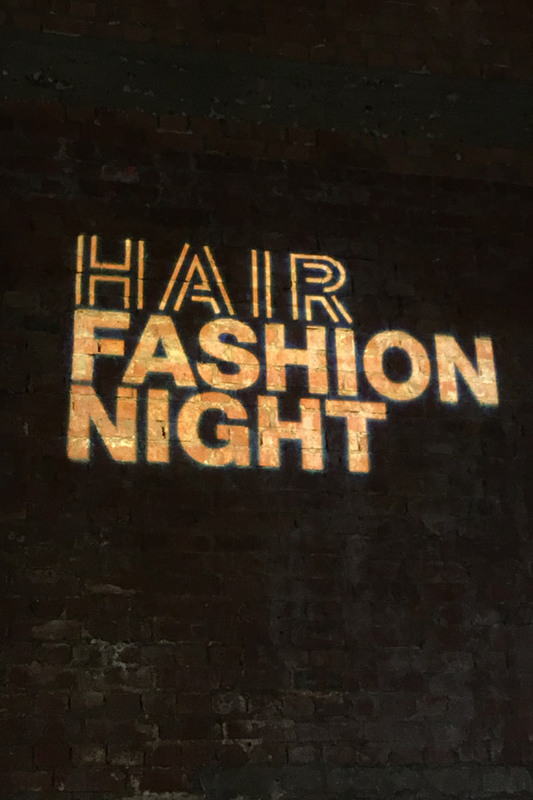 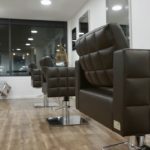 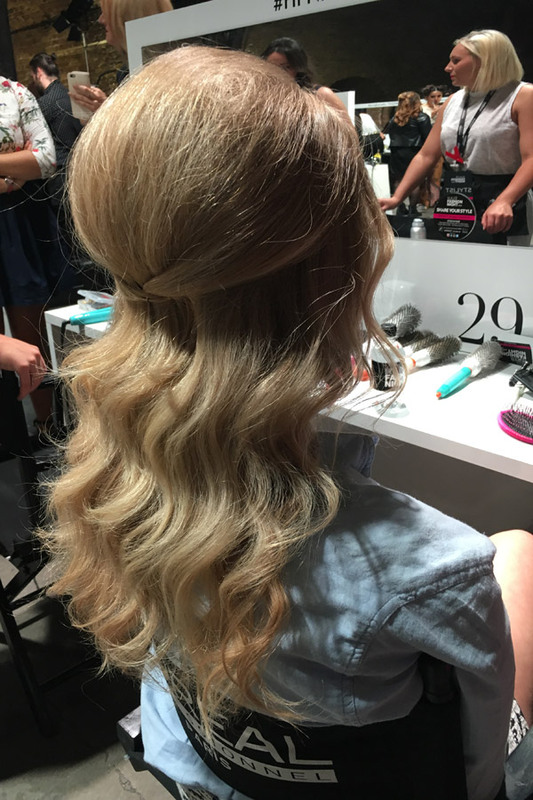 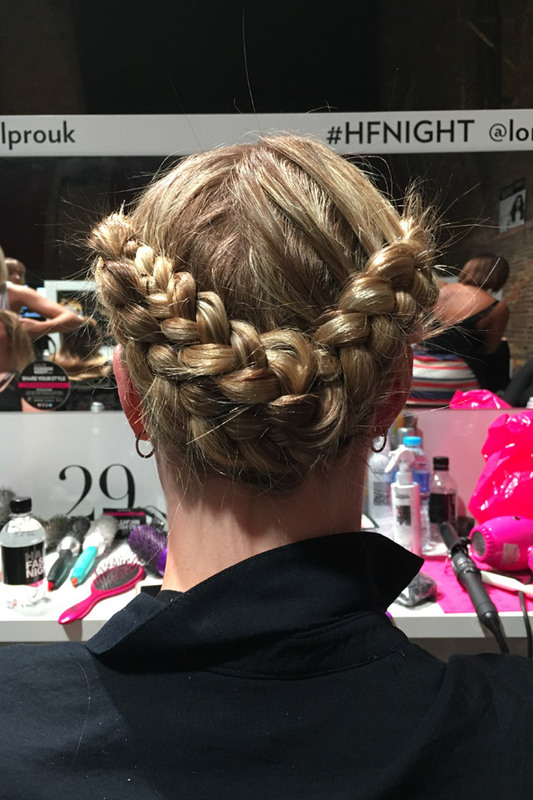 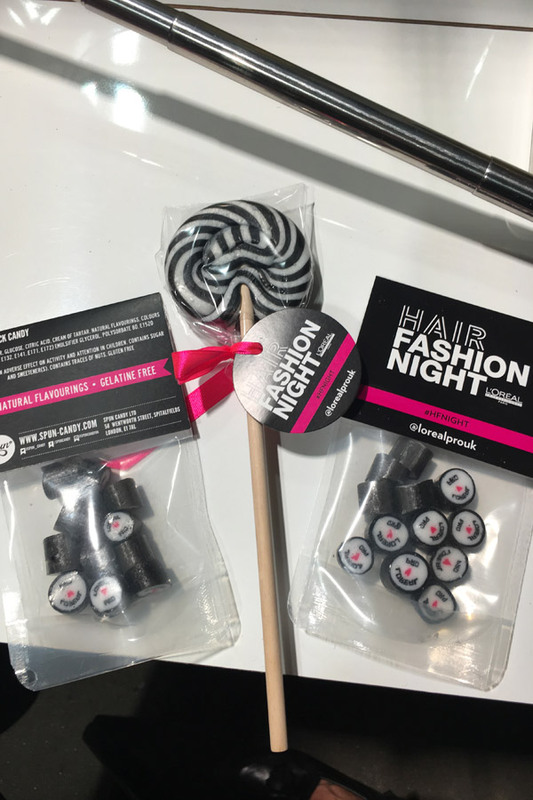 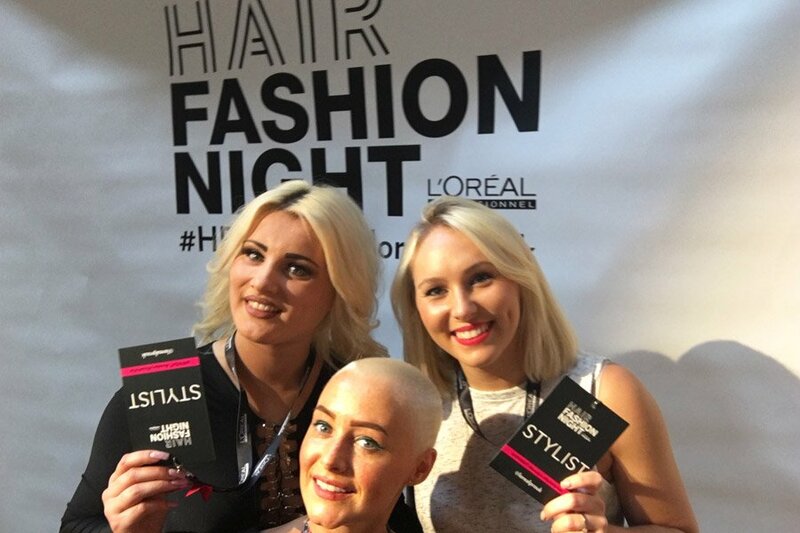 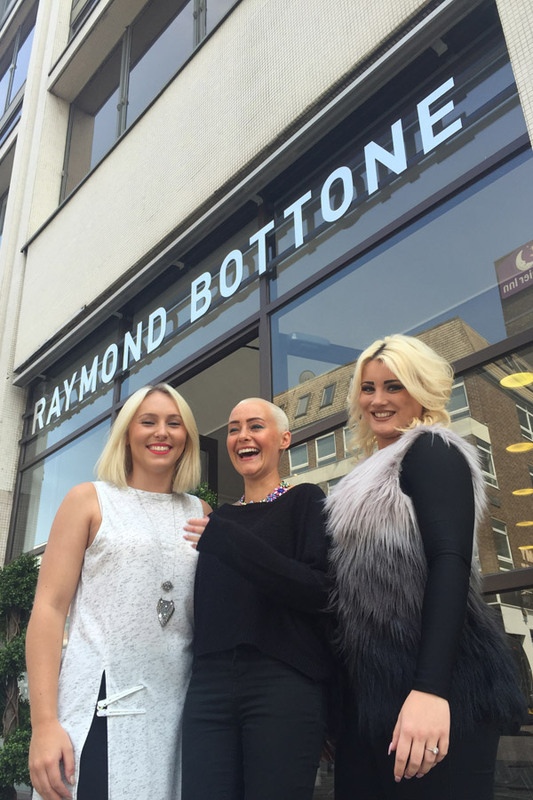 L’Oreal’s Hair Fashion Night #HFNIGHT saw over 300 guests enjoying some of the best hairdressing in town as top city stylists created six of the hottest looks for Summer 2016. 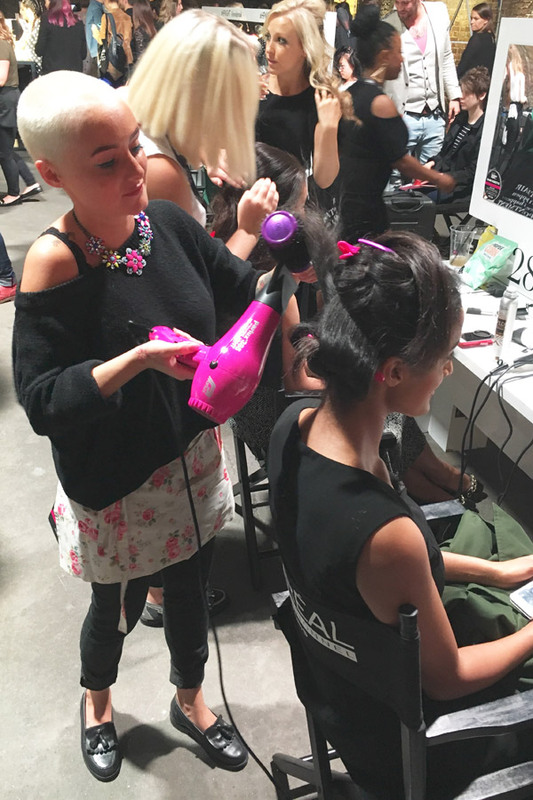 DJ and renowned beauty blogger, Zoe London, hit the decks to keep the vibe buzzing well into the night. 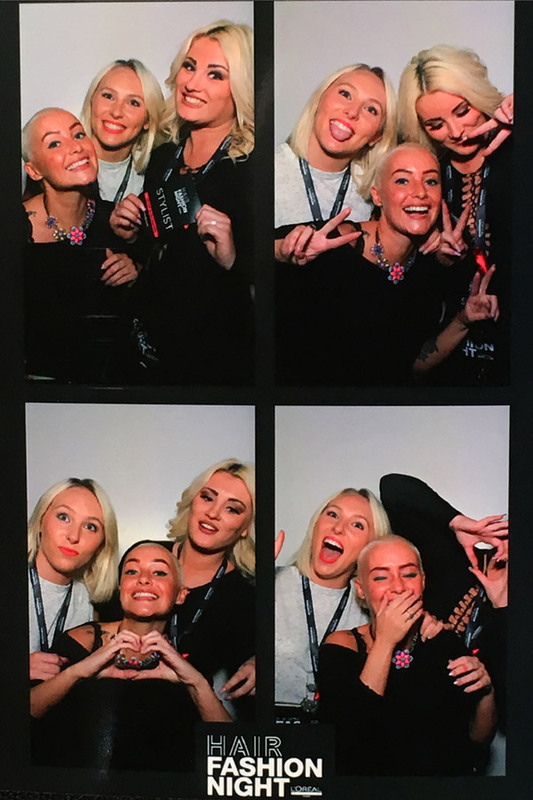 Our own gorgeous girls went viral as their work exploded across Instagram, Snapchat, Facebook and Twitter as beauty and lifestyle blogger Lydia Elise Millen lit up social for the night.